Is your goal to become a better writer in English and to improve your grammar, sentence structure and style..? Here’s an interesting online solution. In this post, I’m introducing Grammarly, a premier writing enhancement tool. Writing and having mistakes pointed out to you are the two single most basic but important tools to improving your skills in producing text in English. But quality proofreading is expensive, time consuming and so on. And then there are the online solutions. But as proofreading is something really difficult to automate, most tools are not really good enough to rely on. What I consider the best such tool out there is Grammarly. They have been developing their grammar checker and text enhancing algorithm since 2009 and keep on doing so at tremendous speed. Let’s face it, only a big company like Grammarly, that can invest millions into developing their software to the cutting edge is going to make it. And they are the only such firm to exist, bridging the gap between it’s competition at increasing rate. Why to use Grammarly for improving writing skills? Advanced grammar checking for context, punctuation, etc. Suggestions for writing goals depending on the style, intent and audience. Support for word processing, web browsers and smartphones. The software provides all the possible multitudes of automatic writer enhancement in one single tool. And carrying it with you wherever you write, really gets you in the right mind-set for learning English grammar, sentence structure, etc. There’s loads of other useful features too, but you’ll really need to grab the Premium version of Grammarly to get all the benefits. Some of my favorites are the plagiarism checker that checks your document against the web and millions of academic texts. Essential in a Google driven world. And document insights, which measure the readability, uniqueness of your text and how many rare words it contains. It’s just so easy to make your text not only free of grammar mistakes but to enhance sentence structure, vocabulary and more. What are the downsides of Grammarly? While the benefits are pretty obvious, there are downsides too and no automatic tool can be perfect as English language continues to evolve. If your level of English is poor, this is not enough to make you a better writer as you need to understand the corrections that are presented to you. So if English is your mother tongue, or your English is good enough this might be the perfect tool for your by itself. Otherwise, you’ll need to combine it with actual studying by using textbooks and other online material for learning English. 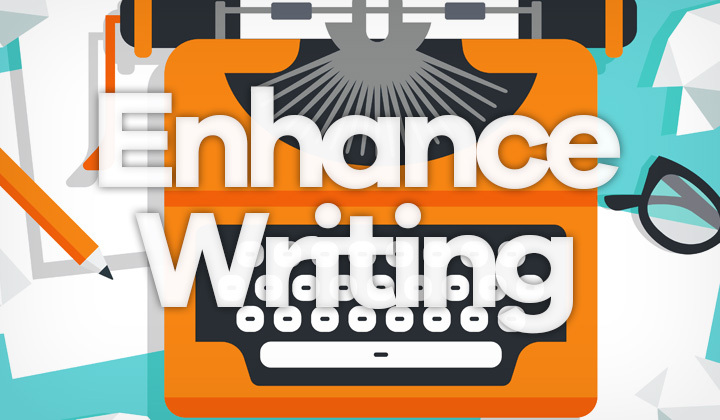 Or consider enrolling to a writer enhancement program for the perfect companion together with the Grammarly software. Thanks for reading and I hope you benefited from this article! All related questions are more than welcome of course. Please share if possible. Sincere regards, David. Affiliate links are present in this and other posts on the blog. This can convert to monetary benefit for the author. Thank you for supporting me.